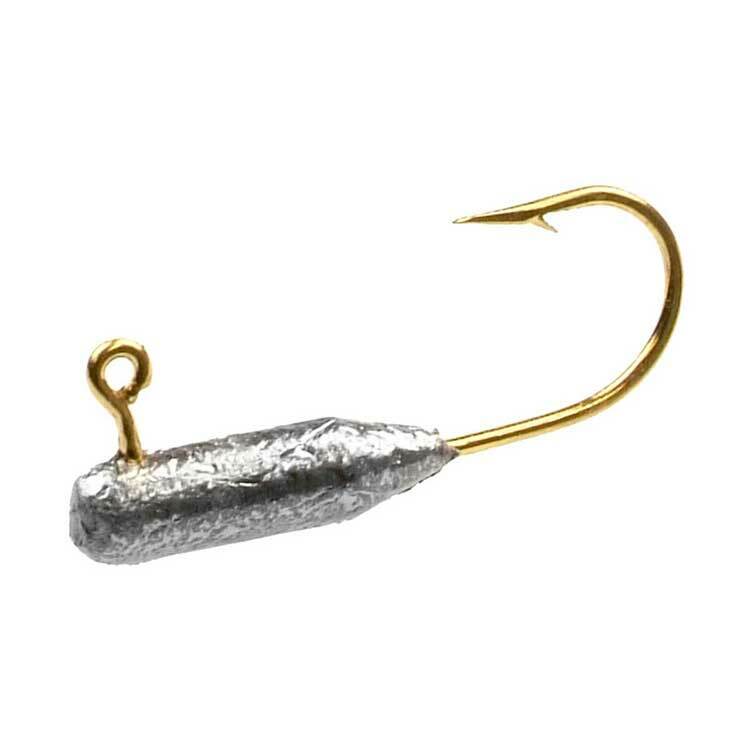 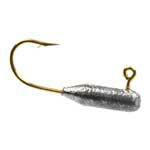 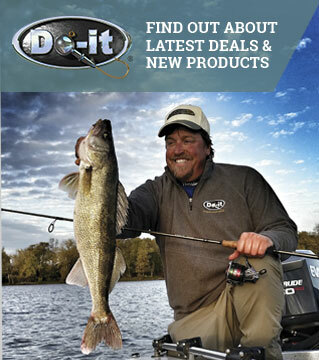 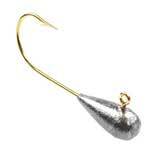 This style jig head is designed for speed loading into hollow plastic tubular jig skirts. 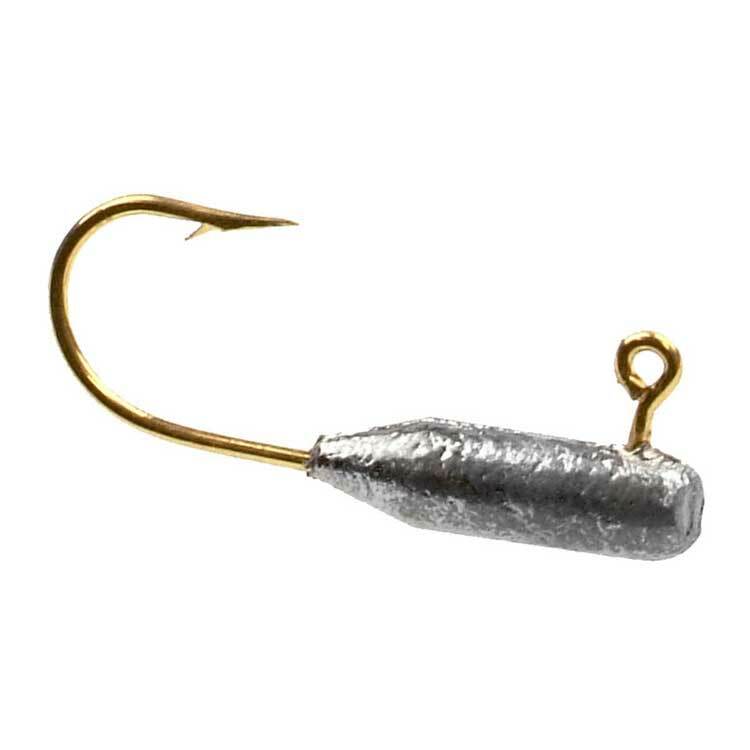 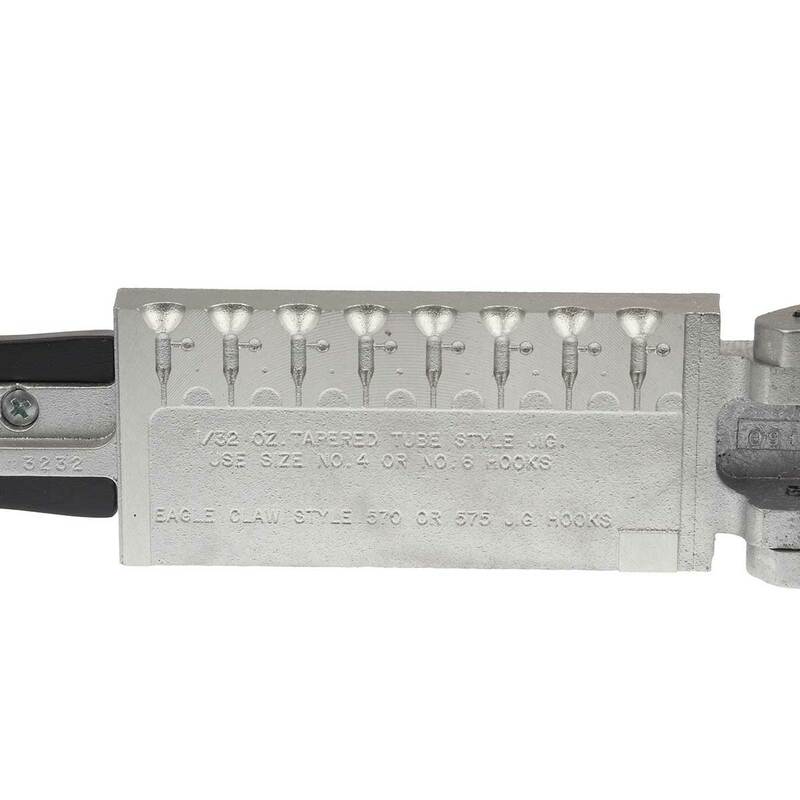 Speed loading permits skirt collar changes without untying the jig from the line. 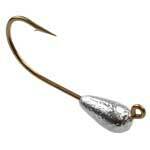 These lures are easy to make and require no painting or finishing work.